Every day, individuals go without essential services while help is readily available. 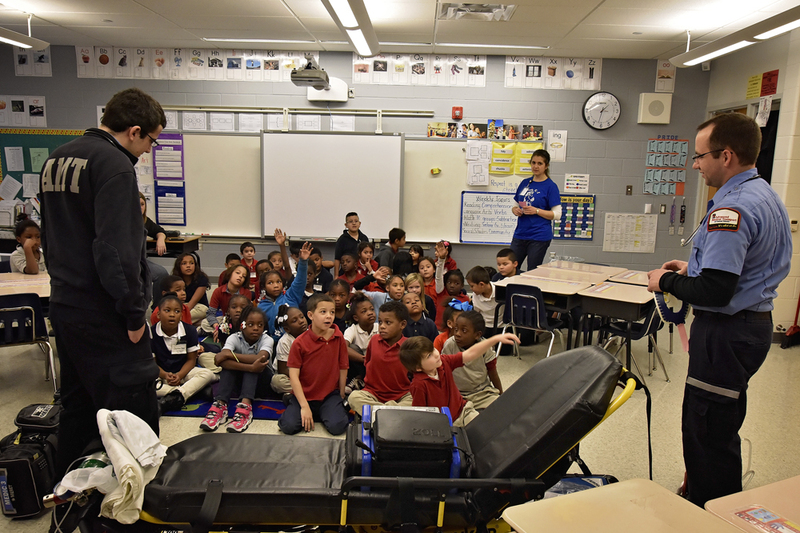 Advanced Medical Transport and the United Way have joined efforts to accomplish one mission: every individual in the heart of Illinois will have access to information that can help them lead healthier, more secure and more productive lives. 2-1-1 is an easy-to-remember telephone number that directs the public to the right resources. 2-1-1 connects agencies to the community and provides individuals opportunities for a better life. Serving Peoria, Tazewell, Woodford, Marshall, Stark and Putnam Counties. 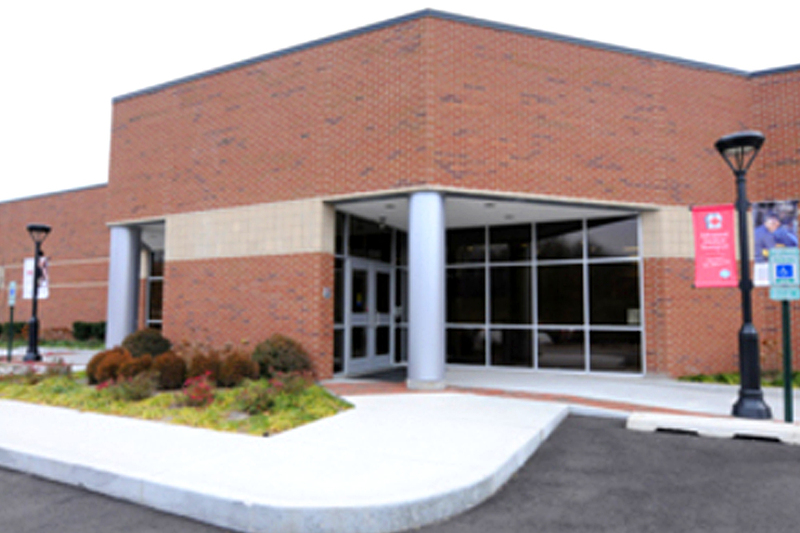 2-1-1 offers free and confidential information and referral. 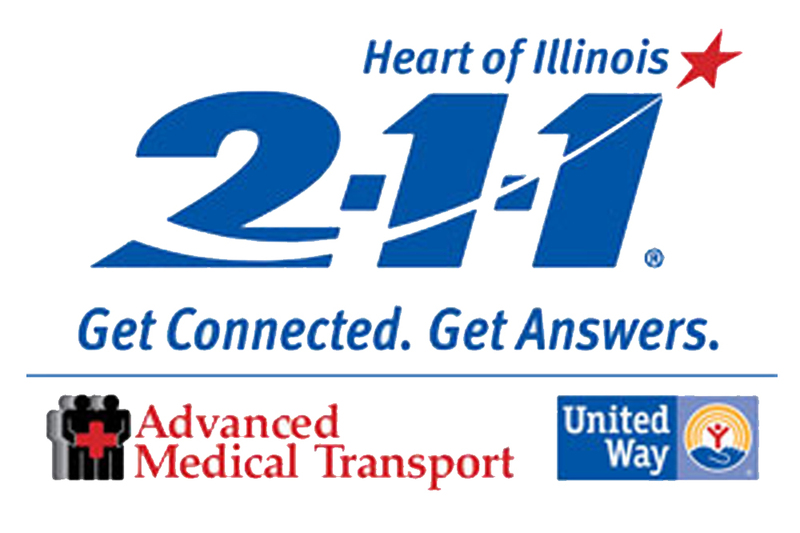 Andrew Rand, the Director of AMT, and Michael Stephan, the Executive Director of the Heart of Illinois United Way, were guests on an episode of Outside The Horseshoe to discuss the new 2-1-1 service. 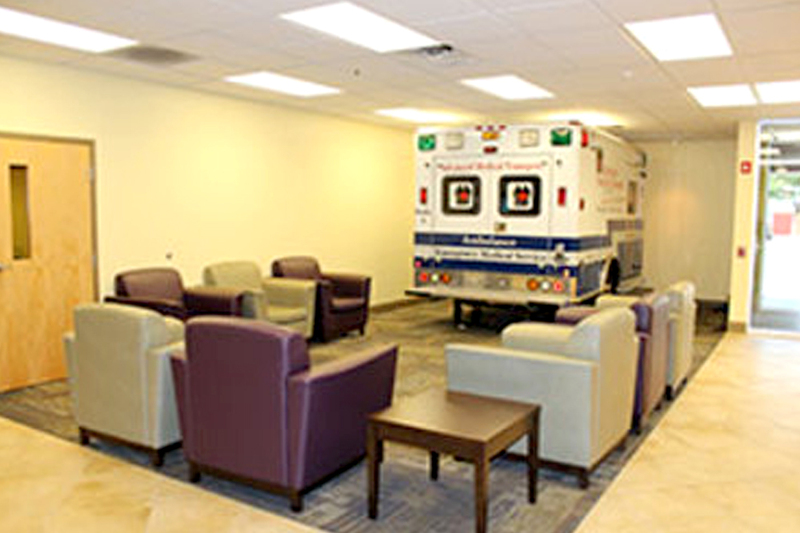 At Advanced Medical Transport, we believe our commitment to save lives goes beyond the task at hand. To truly bring our mission to life, we are constantly developing programs to positively impact the quality of life in the communities we serve. Our CardioReviver Grant Program is designed exactly for that purpose. To date, we have donated 750 AED’s and trained over 38,000 users. To save more lives in central Illinois, an innovative new program has been set in motion. The objective is to markedly improve emergency care and patient outcomes by bringing together an entire community as a team of qualified lifesavers. 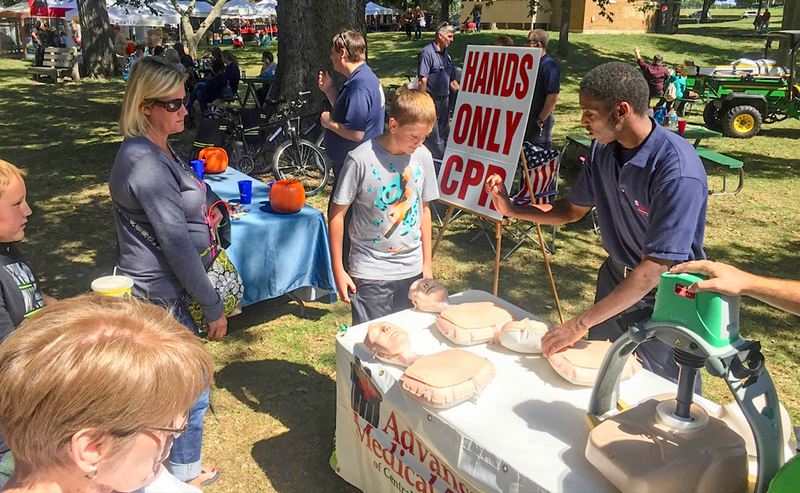 It only takes a few moments to learn Bystander Hands Only CPR, and a person in sudden cardiac arrest is three times more likely to survive if they receive it. 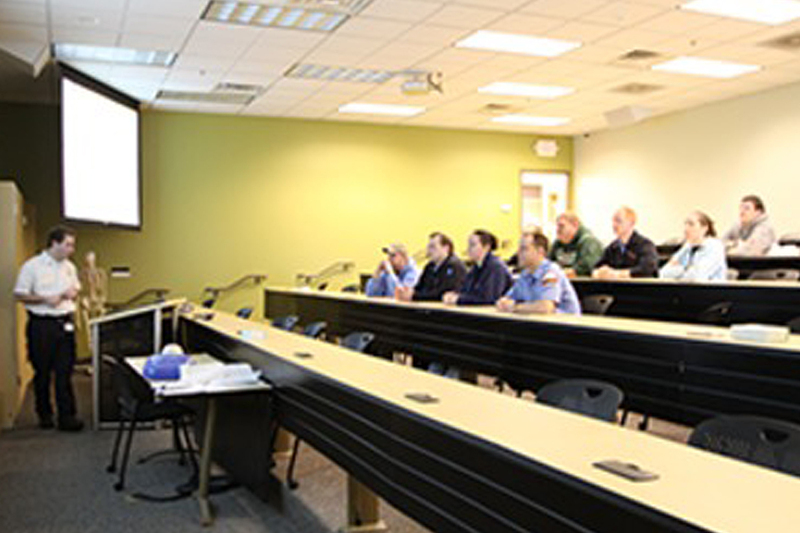 AMT is training thousands of people to save lives with this simple skill. 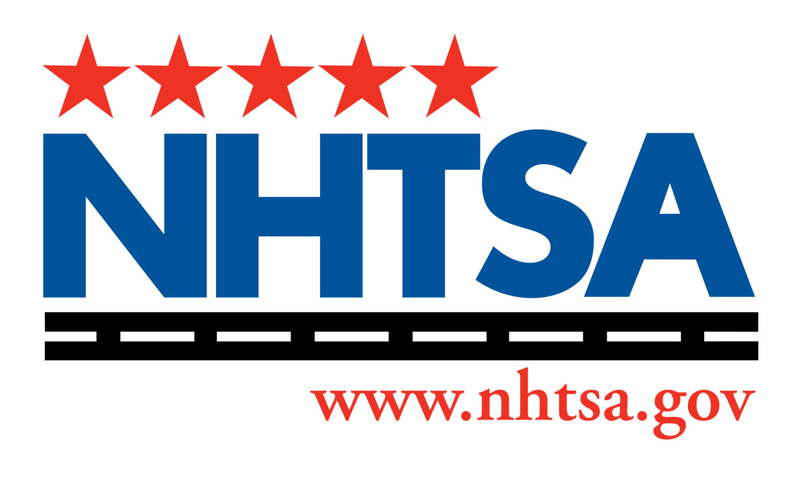 We are happy to offer child safety seat inspections Monday through Friday, 8:00 a.m. - 4:00 p.m by appointment. please email safetycheck@amtci.org or call (309) 494-6215. 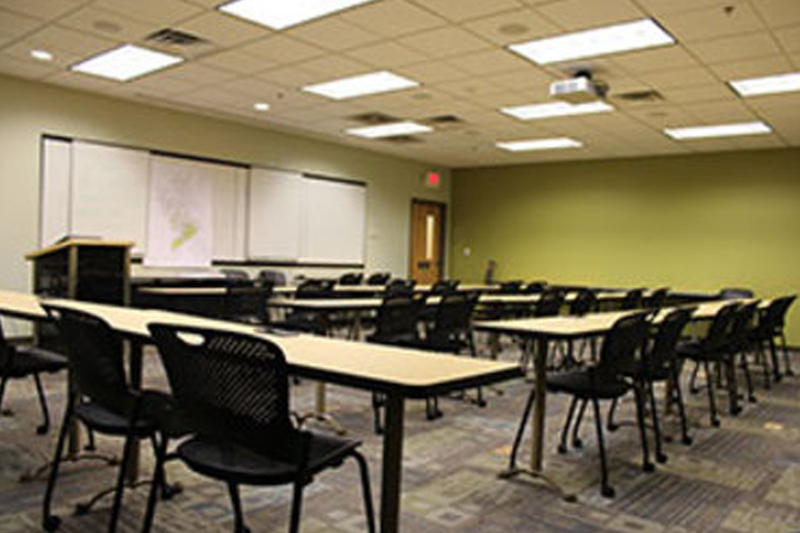 Our training facility is also offered as a conference facility at no cost to the public! Bethany Hirst at (309) 494-6215.